Get ready to let your mind run wild as you manufacture your own fun out of pixels in the new ReactionLab 2. On the surface this is a fairly typical "Falling Sand" style game, but it goes a bit deeper than that. 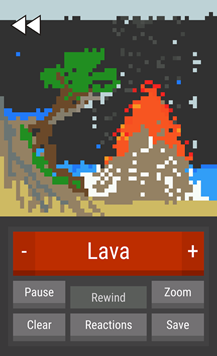 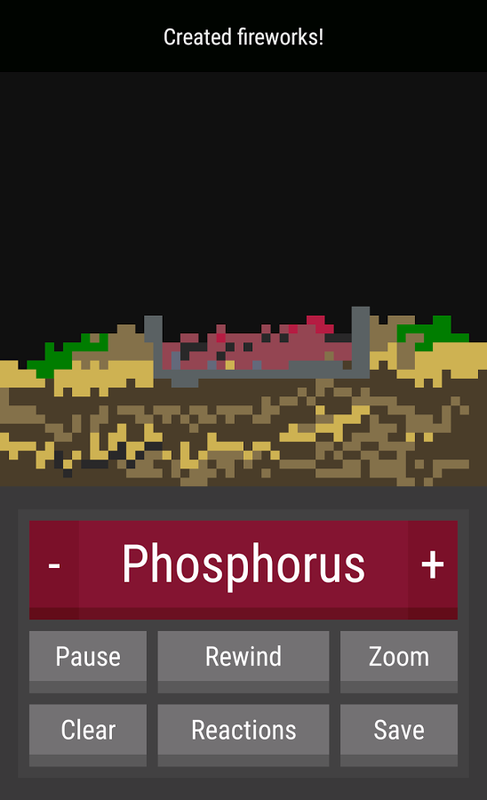 There are 80 pixel elements to work with, which can be used to generate completely new substances with their own unique properties. 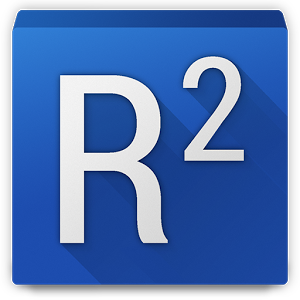 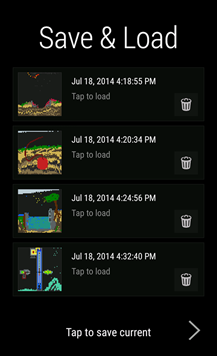 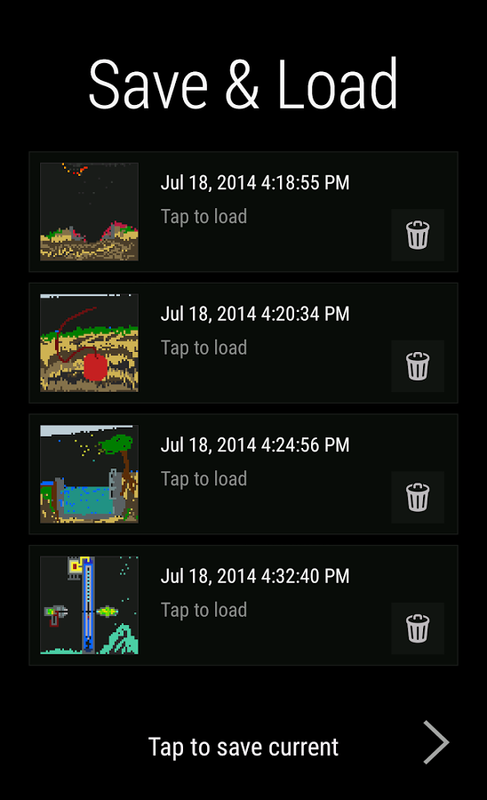 ReactionLab 2 gives you a canvas on which you can draw the pixels of your choice. There are liquids like water and gasoline, as well as solids (like steel and glass) and gasses (steam, chlorine, etc). 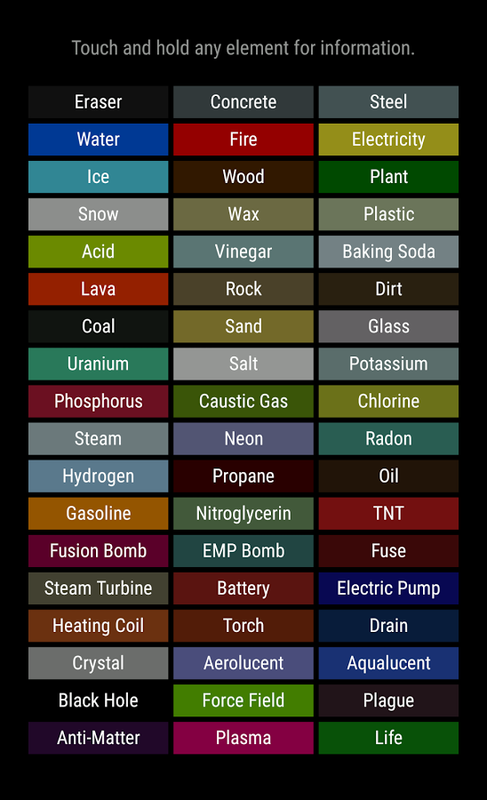 The fun is in figuring out how all these materials interact. 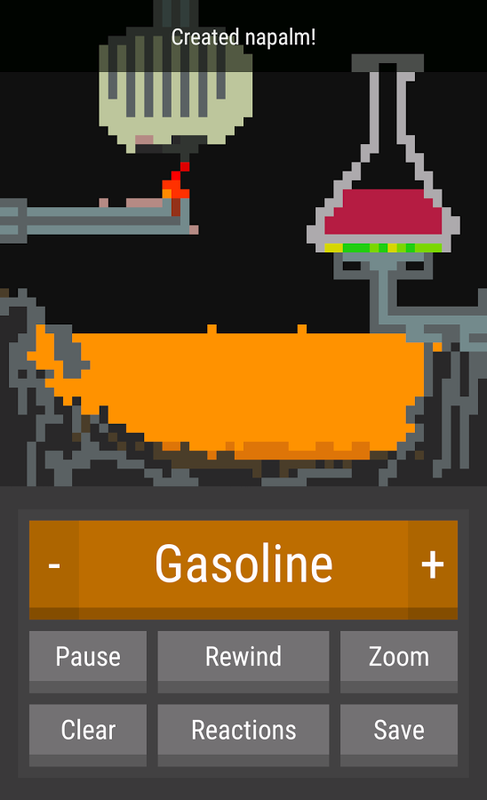 For example, apply electricity to a vessel filled with Neon, and you get a neon light. 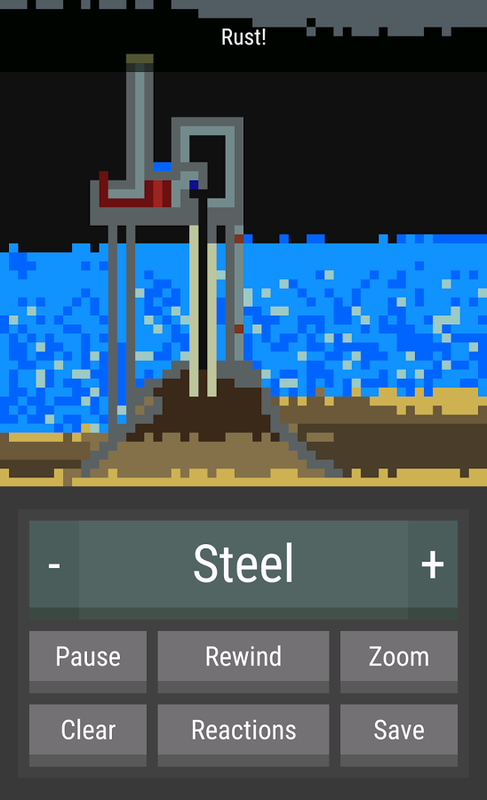 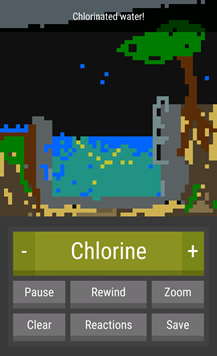 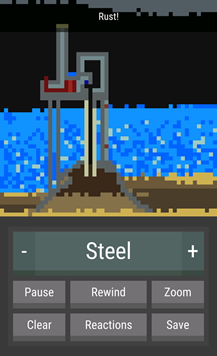 The game also gives you pixels that represent simple (and not so simple) machines like a steam turbine and electric pump. 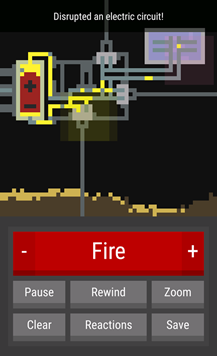 Anyone who messed around with the original ReactionLab will be happy to see there are some new options in this one, including a rewind tool and the ability to save your machines. 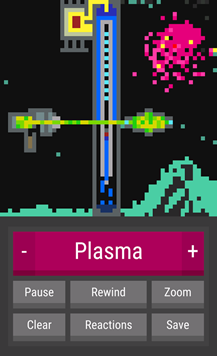 I can see this being a rather addictive game as you use the zoom tool to carefully build complex contraptions that burn, explode, and melt all those pixels. It's only $0.99, but that's a sale price.